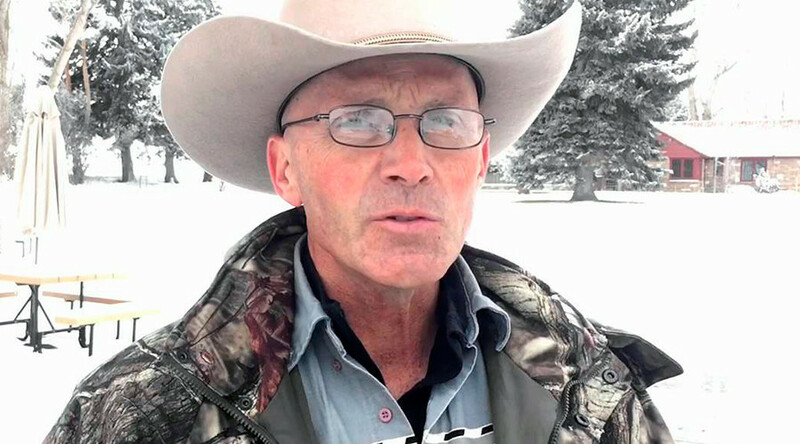 A video which claims to be made by Anonymous is demanding justice for killed Oregon rancher Robert “LaVoy” Finicum and for the IDs of the FBI agents who shot the protester with his hands in the air to be published. 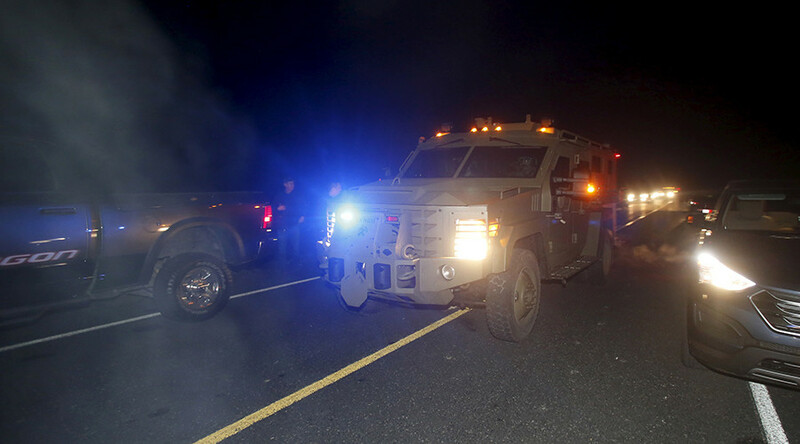 The alleged Anonymous video was sent exclusively to News2Share online media outlet, based in Washington DC, early Sunday morning by an individual claiming to be a member of the Anonymous hacker community. 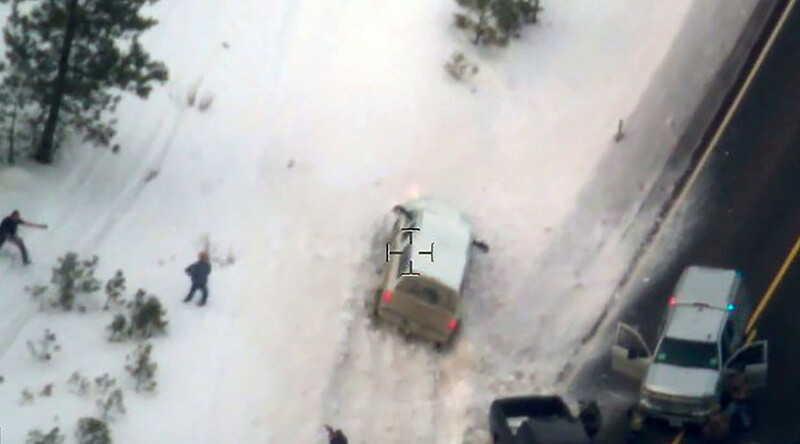 The professionally edited clip consists of the police helicopter footage of Robert “LaVoy” Finicum being killed by the Oregon State Police troopers, scenes of armed men occupying Malheur National Wildlife refuge in Oregon talking to the FBI agents, the leader of protesters Ammon Bundy and other footage related to the standoff. A distorted male voice reads an alleged Anonymous message to the US authorities and citizens. The clip is accompanied by a matching transcript. 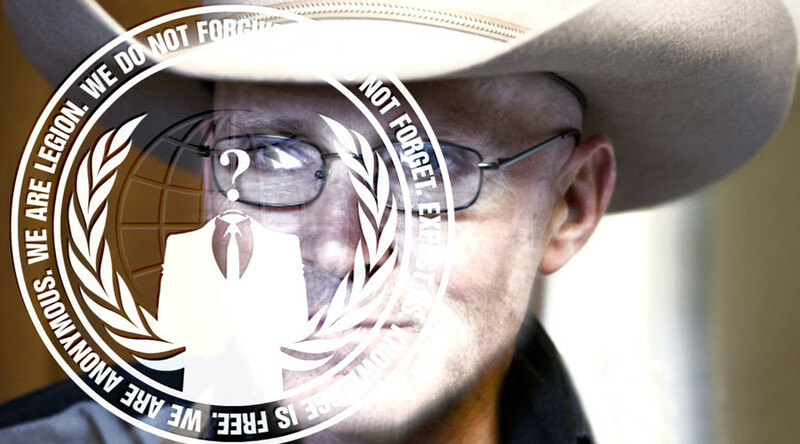 The voice also urges Anonymous to “engage” and spread the video among associates. 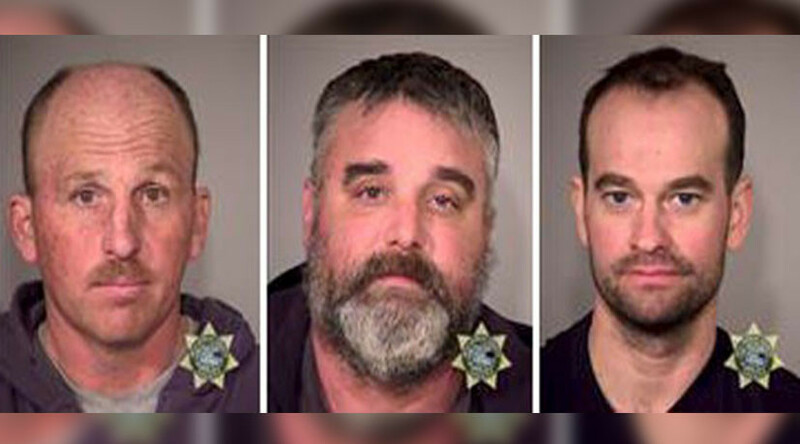 “We want the identity of every agent who fired their weapon that day. 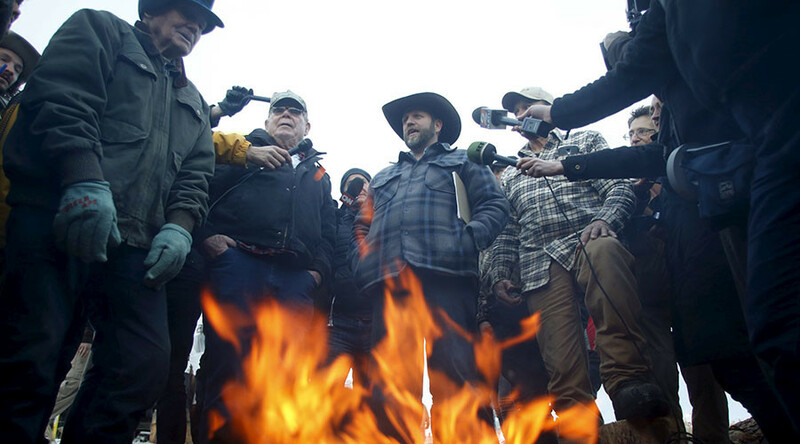 We want justice for LaVoy. 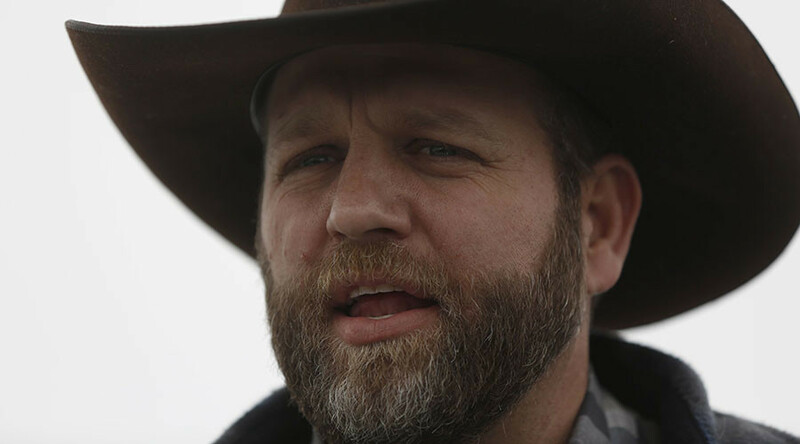 We stand with Ammon Bundy,” the alleged Anonymous video says, making parallels with the case of Michael Brown killed by police in Ferguson in August 2014. 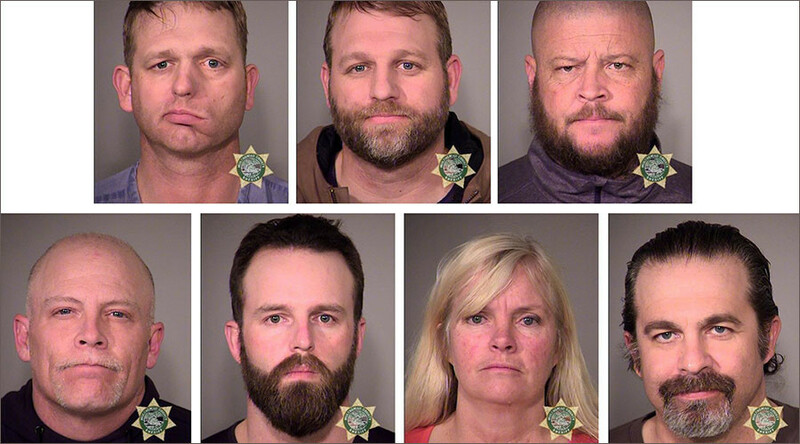 Bundy and other members of his band of Oregon occupiers were arrested Tuesday in a confrontation with law enforcement that left their de facto spokesman LaVoy dead. It has not been confirmed if the video is authentic and was indeed produced and shared by Anonymous hackers.